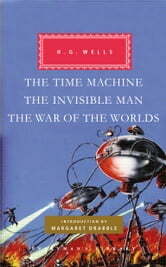 The first great novel to imagine time travel, The Time Machine (1895) follows its scientist narrator on an incredible journey that takes him finally to Earth’s last moments—and perhaps his own. The scientist who discovers how to transform himself in The Invisible Man (1897) will also discover, too late, that he has become unmoored from society and from his own sanity. 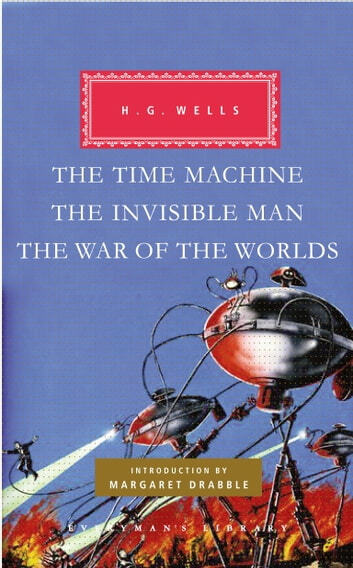 The War of the Worlds (1898)—the seminal masterpiece of alien invasion adapted by Orson Welles for his notorious 1938 radio drama, and subsequently by several filmmakers—imagines a fierce race of Martians who devastate Earth and feed on their human victims while their voracious vegetation, the red weed, spreads over the ruined planet.